ISIS describes San Bernardino attackers as followers. 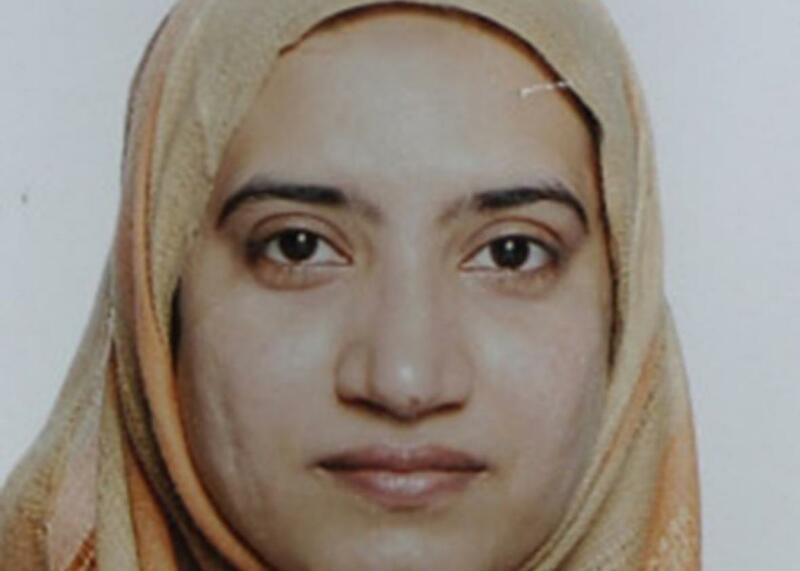 In this handout provided by the Federal Bureau of Investigation, Tashfeen Malik poses for a photo at an unsepcified date and location. “Two followers of Islamic State attacked several days ago a center in San Bernadino in California,” the group’s daily online radio broadcast al-Bayan said. An English-language version of the broadcast was later released that said the attackers were “soldiers” of the Islamic State. “It was unclear if the English version was claiming them as members, or why there was an inconsistency,” notes Reuters. The difference is significant because calling them supporters implies they acted independently while referring to them as “knights” or “soldiers” would imply they were directed by ISIS, points out CNN. The Wall Street Journal cautions that “Islamic State tends to claim a wide range of attacks, though its involvement is often disputed.” Yet the declaration comes shortly after officials said one of the shooters pledged loyalty to ISIS while the attack was going on.